Again, the lack or proper scaling support ruins the fun of having high resolution display to enjoy detailed video. The media controls just don’t scale at all. Doesn’t anyone care? 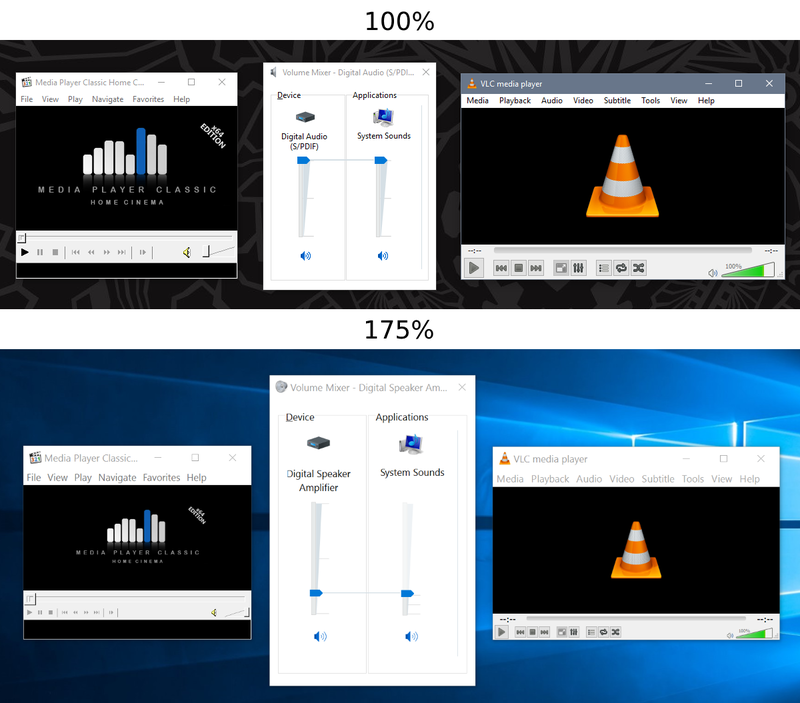 Ok, at least with VLC, it will be fixed in version 3.0.